We are a full-service solar installer, specializing in Solar PV & Battery Power Systems. We specialize in design, installation & service. We are located in Lancaster, PA and have been serving southeastern, PA since 2002. 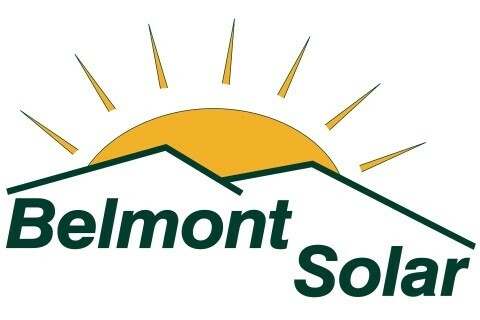 We are considered one of the best solar professionals in the area. Where quality workmanship comes standard.